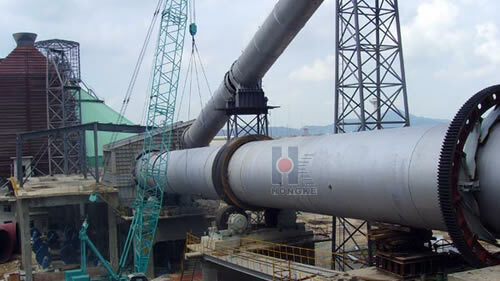 Electric rotary kiln is the kiln that use electricity as the fuel. Electric Rotary kiln is commonly used in the production process of catalytic agent, molecular sieve and zinc oxide, etc. As a result, you can find a electric rotary kiln in various industries of various steel annealing and nonferrous smelting industries, metallurgy and chemistry and building industries. 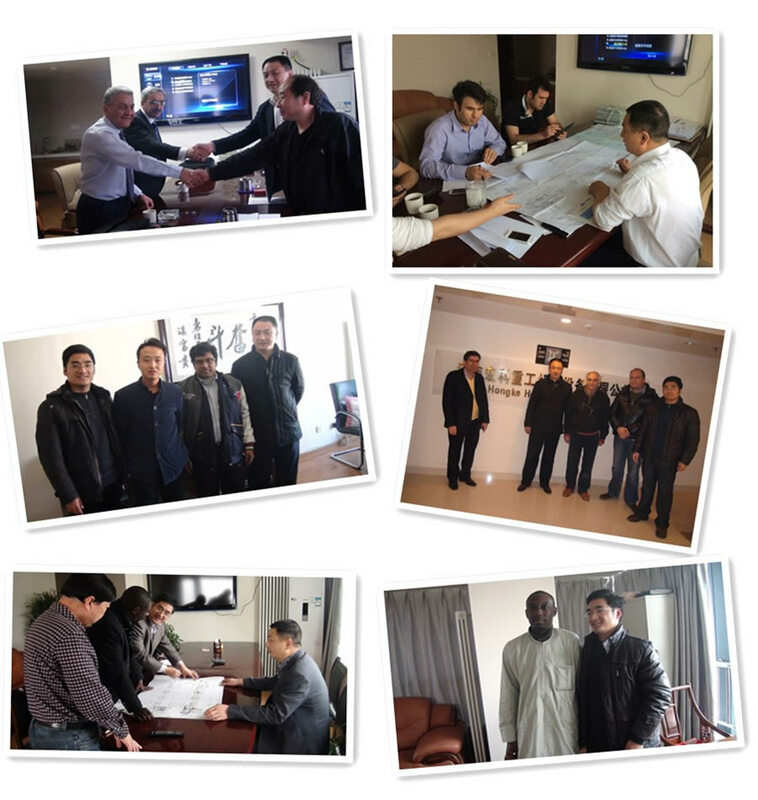 Electric Rotary kiln system, which is also called a rotary calcining kiln, is a commonly used building material machine. Classifying by material properties, a rotary kiln may be classified into cement kilns, metallurgy chemical kilns, and lime kilns. 1. Unstructured grid is used in cement clinker rotating kiln. 2. Full specifications, large model. 3. Planning of steel plate and overall annealing of cylinder eliminate welding stress and prevent deformation. 5. Air leakage coefficient can be controlled at 15% or less. The system uses full negative pressure operation, soot emissions is below the national environmental emissions standards. 6. Advanced automatic control system consists of base control systems and process automation control system, which is reliable and stable. 1. It is composed of cylinder, gears, support device, kiln liner and kiln tail sealing equipment, kiln head hood and combustion. 2. Its technical performance and workings state determines the quality, yield and cost of products to a great extent. 3. According to the difference of the processing material, rotary kiln can be divided into cement kiln, metallurgy & chemical kiln and lime kiln. 4. Cement electric kiln is mainly used in the calcination of cement kiln. 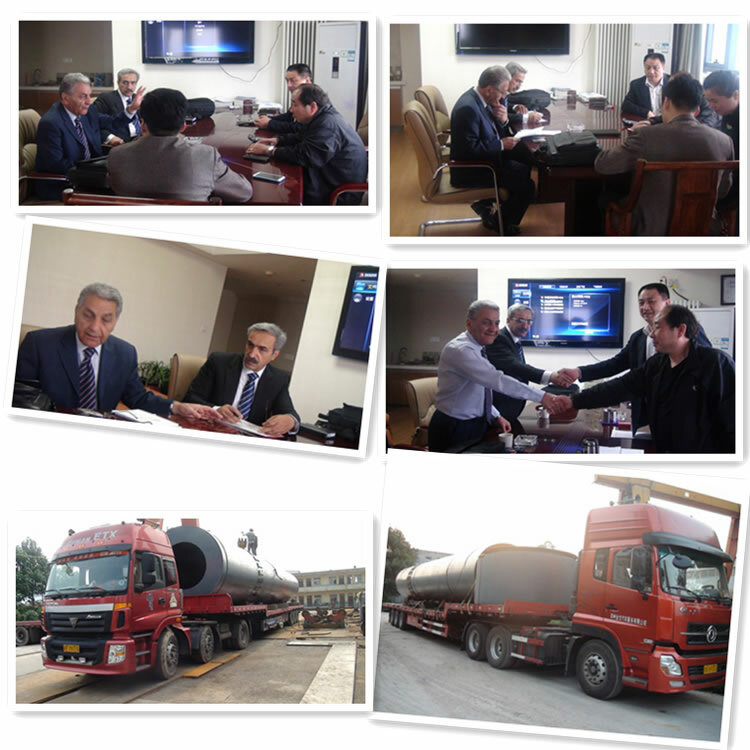 It has two types of dry cement production and wet cement production. 5. Metallurgy & chemical electric kiln is mainly used for lean ore magnetized roasting in steelworks, chromium and nickel ore oxidizing roasting in metallurgy & chemical industry. 6. Lime kiln is used for calcining the active lime which burned is used in steel works and ferroalloy works, and calcined dolomite. 1) With a certain slope to the level, the kiln is supported by rollers and fitted with thrust rollers to control up and down movement of the kiln body. 2) Besides main driving unit for driving system, it is also fitted with the auxiliary driving unit so as to ensure the kiln body still can rotate when the main motor is powered off and prevent it from deforming.